Records extracted from the collection and notes of the late Philip Entwistle. The work was carried out by Stephen Moran with the assistance of Hayley Wiswell and Murdo Macdonald, and was funded by SNH, BRISC and the John Lewis Foundation. Until spring 2019 the datasets were separate, the notebook material being dr1730, now deleted. 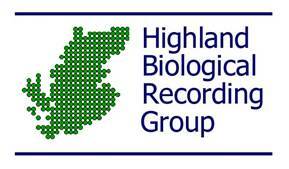 Click to view records for the HBRG P.F. Entwistle Colln and Notebooks Dataset resource.